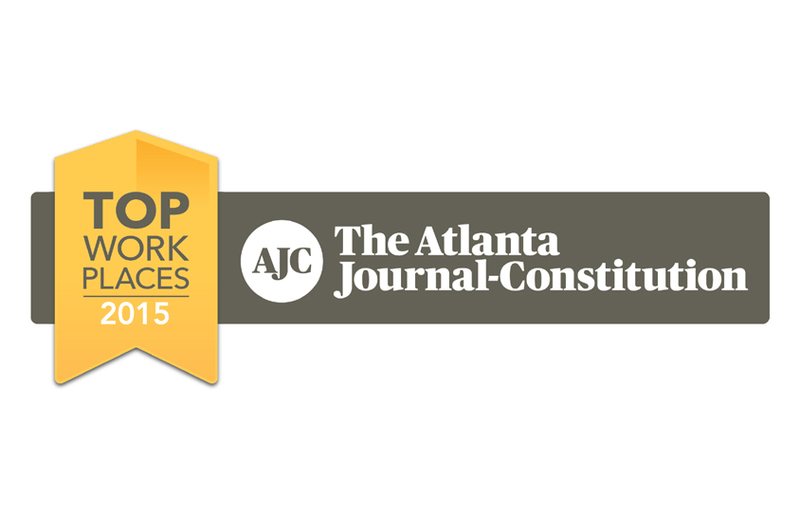 Alpharetta, GA –April 13, 2015 – QSpex is pleased to announce that it has been selected as one of Atlanta’s Top Places to Work by The Atlanta Journal-Constitution (AJC) and ranked #36 in the Top 75 Small Workplaces. The Top Workplaces are determined based solely on employee feedback. The employee survey is conducted by the AJC and WorkplaceDynamics, LLP, a leading research firm on organizational health and employee engagement. Over 1,000 companies in the Atlanta area participated in the survey. QSpex’s mission is to offer consumers premium prescription eyewear with same-day, delivery and dispensing at locations of choice; while giving eye care providers the unique capability to increase patient satisfaction through the quality of the lens and lens treatments, and providing delivery on the same day the eye exam is performed. QSpex was founded in 2007 based on proprietary technology created by Dr. Kai Su, Founder and Chief Science Officer. Dr. Su, an industry technology veteran, served as the Executive Vice President and Head of Research for CIBA Vision’s Advanced Technology Division and has invented over 100 vision care patents. Brett Craig, the President and CEO since 2013, has over 15 years of experience in the eye care industry, including his previous role as the President and Chief Operating Officer of Transitions Optical. He is responsible for redirecting the strategy and operations of the Company. For more information about QSpex, please visit us online at www.qspex.com.